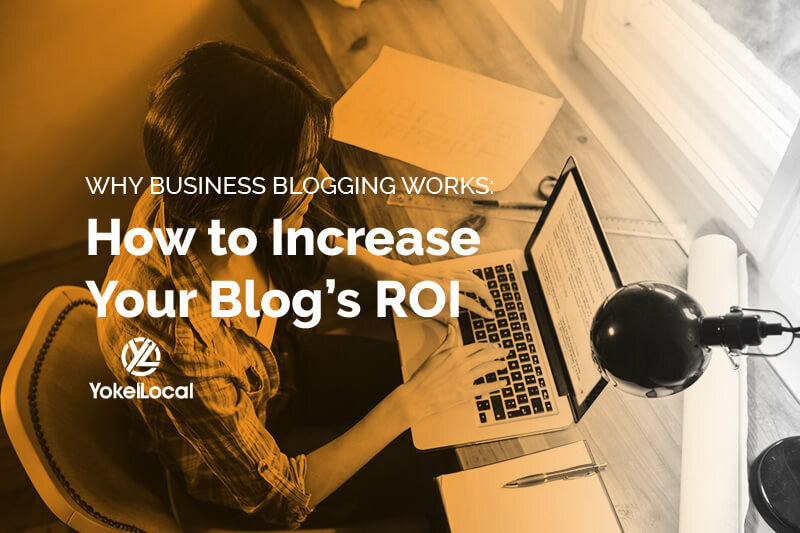 Maybe you’ve heard that content marketing is another way of reaching your customers online, and maybe you’re just now finding out that managing a blog is not as easy as it sounds. If you had a few small business blog post ideas in the beginning but now you’re not so sure, don’t worry. Blog topic ideation, as I like to call it, is a process, and we have some tips to generate the best blog posts to drive traffic for your business. If you’re new to blogging, let’s first delve into some blog ideation best practices before talking tactics. People use the internet to search for answers to their problems (among other things), but how often do they go online for the sole purpose of spending their money? It's possible that only 4% of website visitors are ready to do business with you when they land on your website. 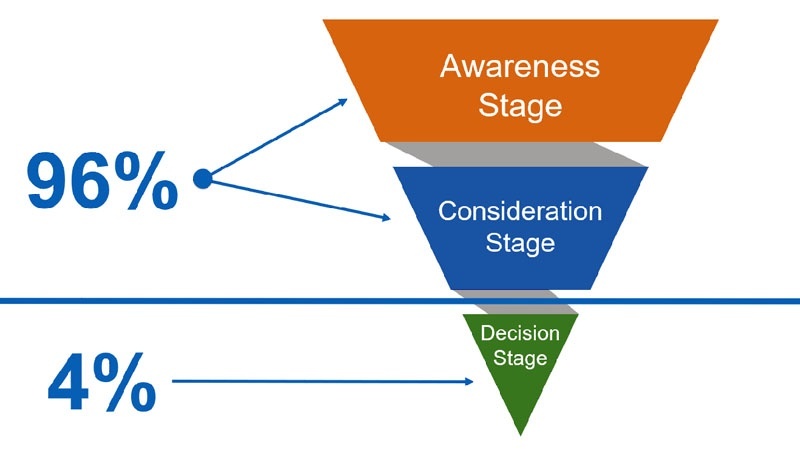 So how do you go about capturing those who are in the awareness or consideration stages of the process? By writing around what they want to discover, not what you want them to know. The age of self-centered “me, me, me” marketing is over, so blog posts, in order to attract a wider audience, must serve a purpose of solving a problem that your customers have, positioning your service or product as a solution to that problem. In the interview, you might be able to come up with some great insights about your future customers that have the same questions. If you have a sales or customer service team, they may be able to supply you with questions or objections that potential customers often bring up. 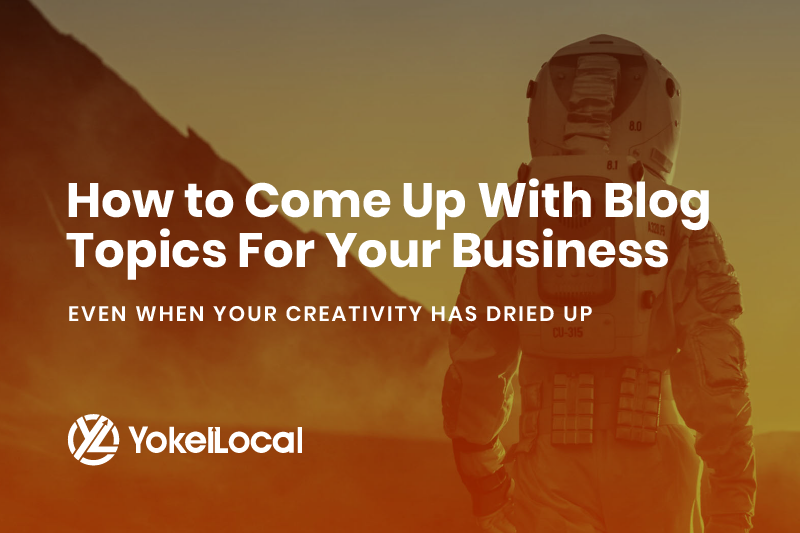 Not only is it good to touch base with your front line to get more insight about business in general, but there might be a few blog topics to be found in that conversation. While you might want to be found for more broad keywords that relate directly to someone considering a purchase with you, your blog should be focused on longer tail keywords. Google can provide some insight on this in the drop down that shows up when typing into the search bar. How best to rank on Google than to listen to what Google is telling you? Speaking of listening to Google, the related searches section is also a great place to unearth blog topics. This can give you insight into common queries related to your customers’ buying journey. If Google thinks these are helpful to display, you might find it helpful to target those topics. 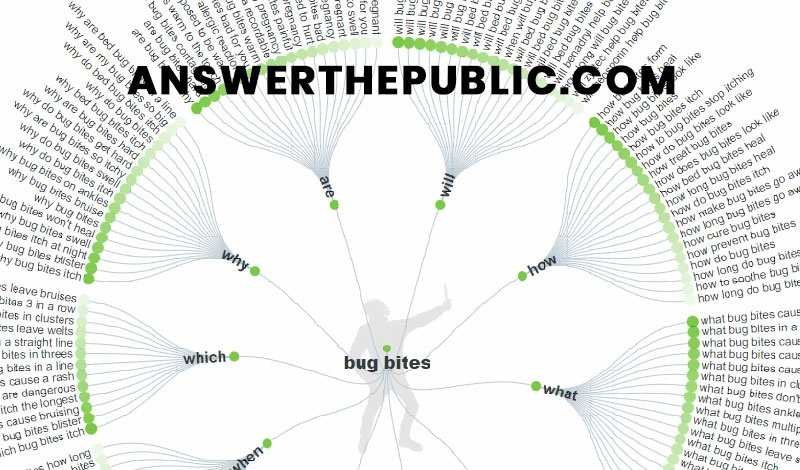 This is an amazing tool that displays question keywords (how, why, what, etc.) and preposition keywords (for, in, etc.) that can help you unearth both topics and long-tail keywords. You might come across something that regular brainstorming would never lead you to. Quora is a platform where real people ask real questions. Your ideal customer might be thinking the same thing outside of Quora, so utilize this resource to help you identify FAQs and pains that your target audience is having. What are your competitors blogging about? Be careful not to simply copy their strategy (because they might not be experts in marketing), but spy on them to see what you can do better. In fact, one method is to create “10x content”—content that is 10 times better than anything else out there. 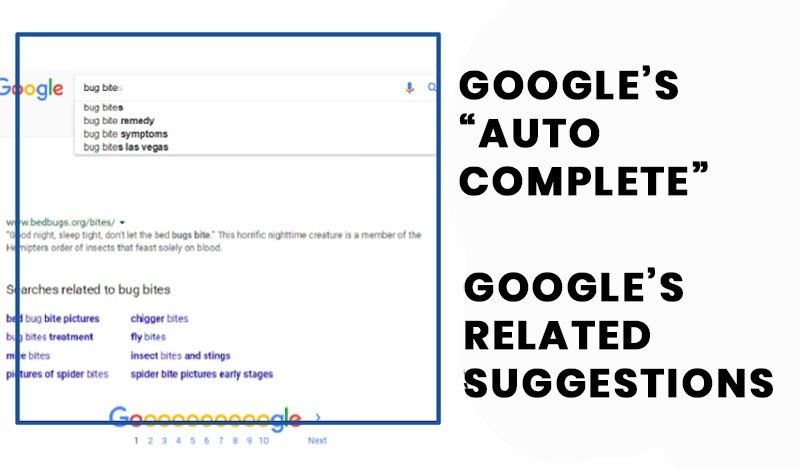 You can do this by performing a Google search for your topic, finding the top results, and brainstorming how to be more helpful, more informational, and more engaging. Tools such as Buzzsumo can show you what blog articles in your industry are trending; this may give you an inkling of the topics people really want to read and share. If there’s an opinion piece that’s making the rounds, consider writing an article stating whether you agree or disagree and why. Always be sure to add to the conversation rather than simply rewriting what other people have written and shared on social media. SEO doesn’t just come down to keyword research anymore; it’s much broader than that now. However, keyword research can still give some level of understanding into how widely searched a particular topic is. Using tools such as SEMRUSH can jog ideas for these topics. Make sure, however, that you’re looking for more of the awareness or problem-based keywords, though. 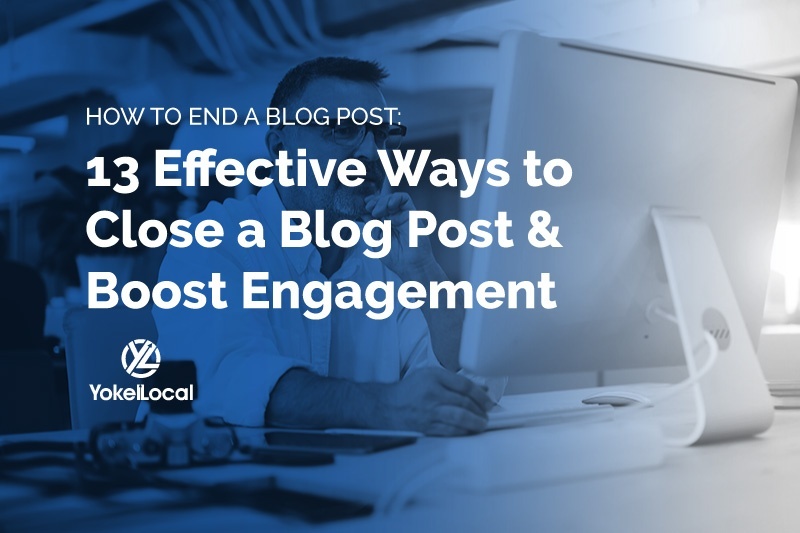 By employing the methods above on a continual basis, you can build your backlog of potential blog post topics for your business. Having a solid content strategy for blog topic ideation helps get the juices flowing rather than simply waiting for the muse to come. 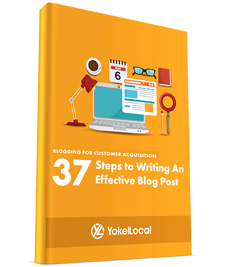 The blog is a great way to generate leads at the top of the funnel but only if you're doing it effectively. This FREE guide is perfect for business owners and marketers who don't know where to start.